We don't just follow the trends... We start them! Twisted Scissor Salon is dedicated to providing our guest a unique hair experience from True Professionals, in a casual relaxing atmosphere. Your appearance is our highest priority. Come as you are and feel right at home. IT'S ALL ABOUT YOU, from the moment you walk through our door till you leave with the skills to create your new look at home. 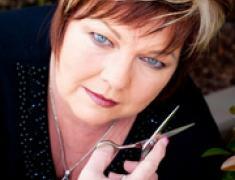 Twisted Scissor Salon is a Paul Mitchell Focus Salon. 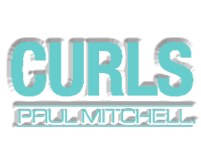 We are also, a DevaCurl Inspired Salon and retailer. 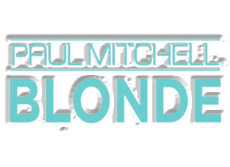 We pride ourselves in being True Professionals who continuously attend educational events to be on the cutting edge of today's hair trends in custom cuts and color design. We listen to your challenges and provide True Professional solutions. Come by and let us share with you the Paul Mitchell Experience and culture. Schedule your next appointment with us and you will find true satisfaction with any of the variety of services we offer. Meet our staff on our TEAM page.